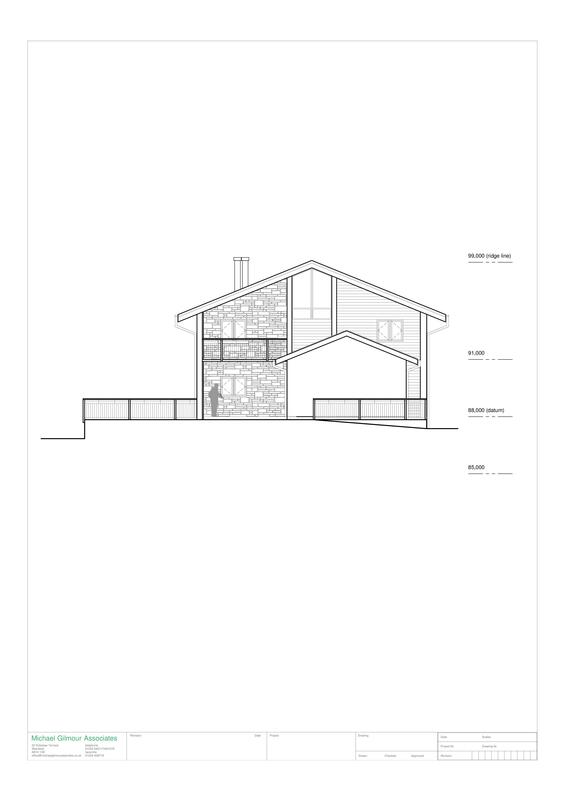 Plot with planning consent for the construction of a detached dwellhouse with garage. Price £350,000 Entry by arr. Viewing contact solicitors or go along to site. 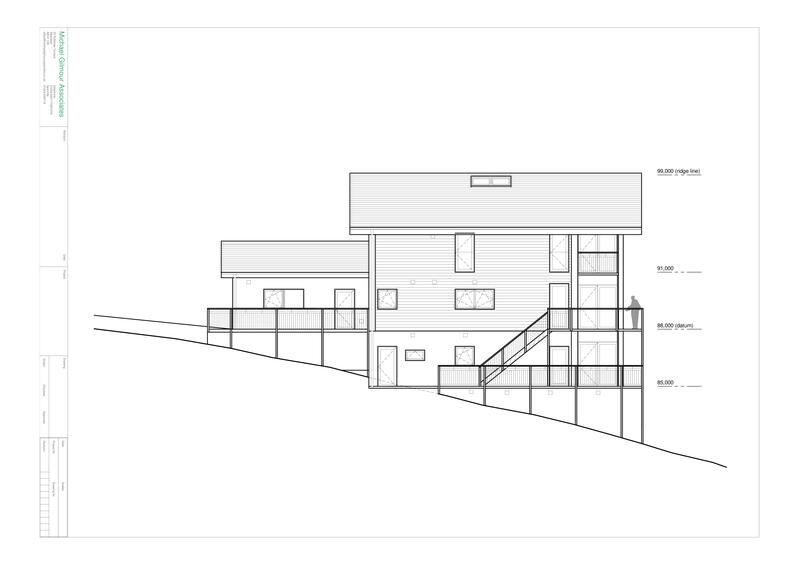 We are delighted to offer Plot two of two building plots at the side of Cliff House, Cults, both with planning consents for detached houses with garages. 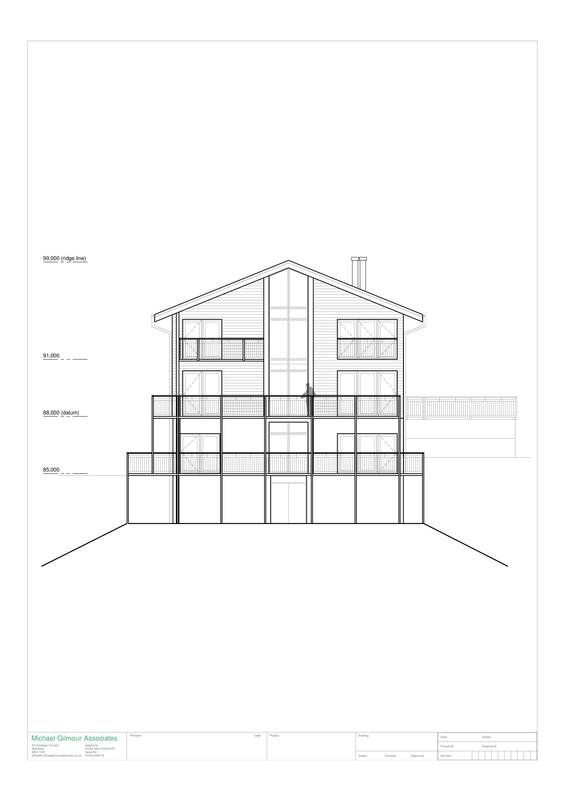 The sites are available for sale together or separately with full drawings available from the architects and the engineers who were engaged in the planning and building control process. Plans of the sites location within mature woodland are shown. 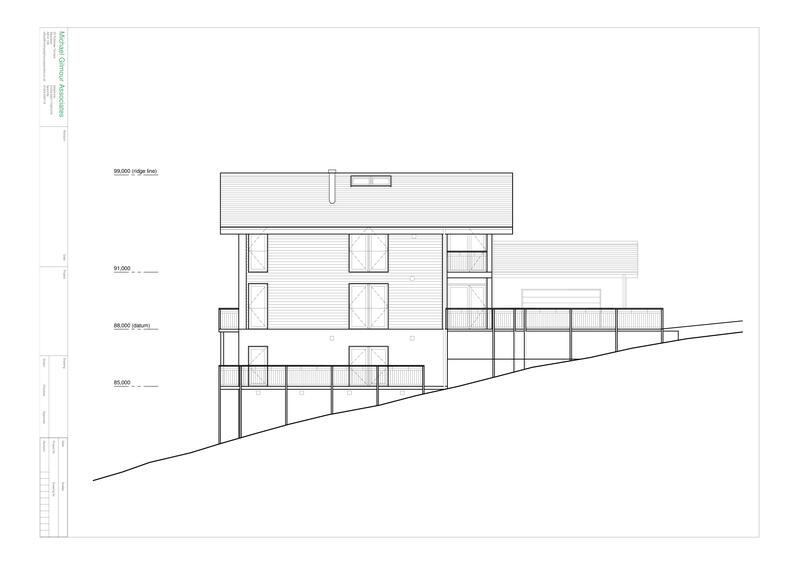 The houses when complete will both have unrestricted views up the Dee valley. The aspect of one house is south, the other being south-west. The sites are accessed by a private road which gives access to Cliff House and Cliff Heights, and then a new road, the base of which has been formed, will require to be laid to give access to the two sites. Services can also be laid to both sites as the land through which the services will require to pass, is all owned by the sellers.